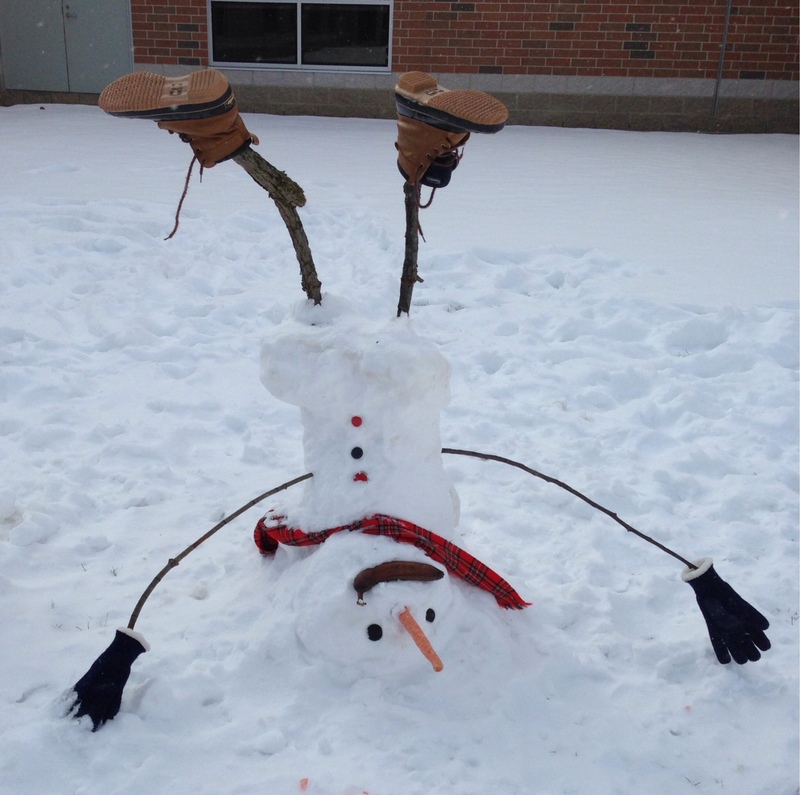 The Olmsted Falls City School District’s winter break officially began with the end of today’s classes. Classes will resume Tuesday, January 3rd. This is the final blog for the 2016 calendar year. Look for the next one appearing during the first week of school in January 2017. Happy Holidays and best wishes in the New Year to our students, staff, administration and community. Enjoy the break! Falls-Lenox Primary School was the winner in last week’s Fox 8 Cool School voting. Thanks to all of those who personally voted and helped spread the word to others! The Falls-Lenox Cool School story will be the first Cool School featured in the new year. It is scheduled to air Thursday, January 5th, between 6:30-6:50 a.m. It will run again that Thursday afternoon during the Fox 8 4 p.m. newscast. It also will be posted on the Fox 8 website. Be sure to mark your 2017 calendars to tune in! Students attending Polaris Career Center will have classes Wednesday, December 21st although OFHS will be closed that day to begin winter break. 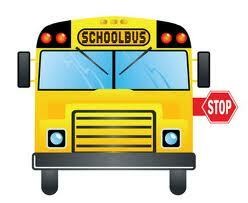 A.M. – Transfer #89 departs from OFHS at 7:05 a.m. Bus #85 will return them to OFHS at 11:10 a.m. 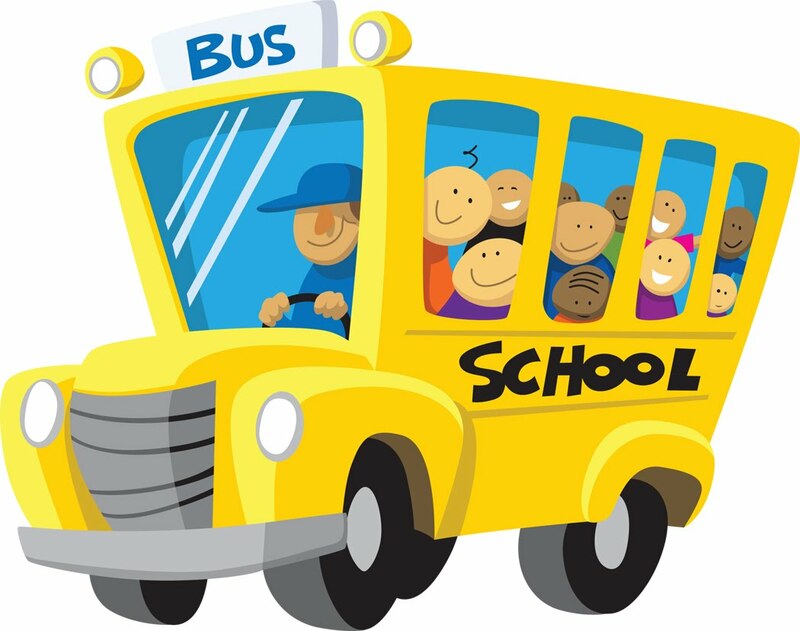 P.M. – Transfer #88 departs from OFHS at 10:50 a.m. Bus #89 will return them to OFHS at 2:40 p.m.
OFHS students Sarah Balfour and Eric Hanna were recently featured in the Morning Journal’s T3 Performance Performers of the Week. Sarah, a junior, scored 14 points against Avon and had two assists and four rebounds. She also scored 27 points in the victory over Westlake, including the guard’s game-tying and winning free throws. Eric, a sophomore and also a guard, scored 32 points, including six 3-pointers, four assists, three rebounds and four steals against conference rivals Westlake and Lakewood. Everyone enjoyed such an educational and fun evening! 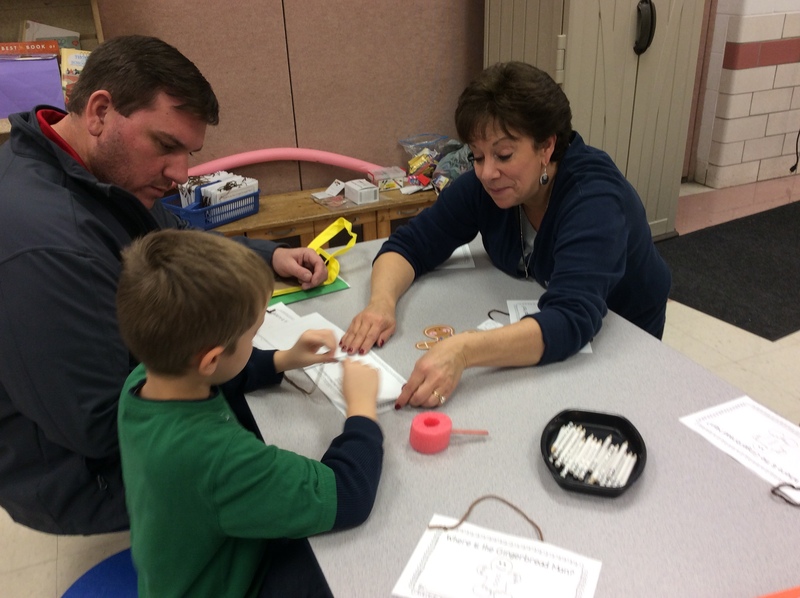 To view more photos from the ECC Literacy Night, please click HERE. Congratulations to OFHS Intervention Specialist Mr. Brian Asher! Mr. Asher was nominated by a student and was chosen to be the featured WEWS Teacher of the Week. The newscast will air his segment during the 5 p.m. show January 2nd. Be sure to tune mark your calendars and tune in to channel 5! Also, if you see Mr. Asher, be sure to congratulate him! 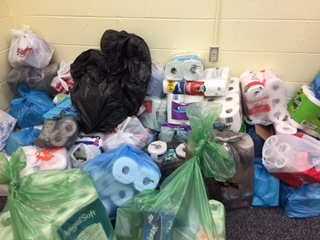 The Olmsted Falls Education Association (OFEA) recently organized a toiletry and paper products drive to benefit the food pantry in Olmsted Falls. 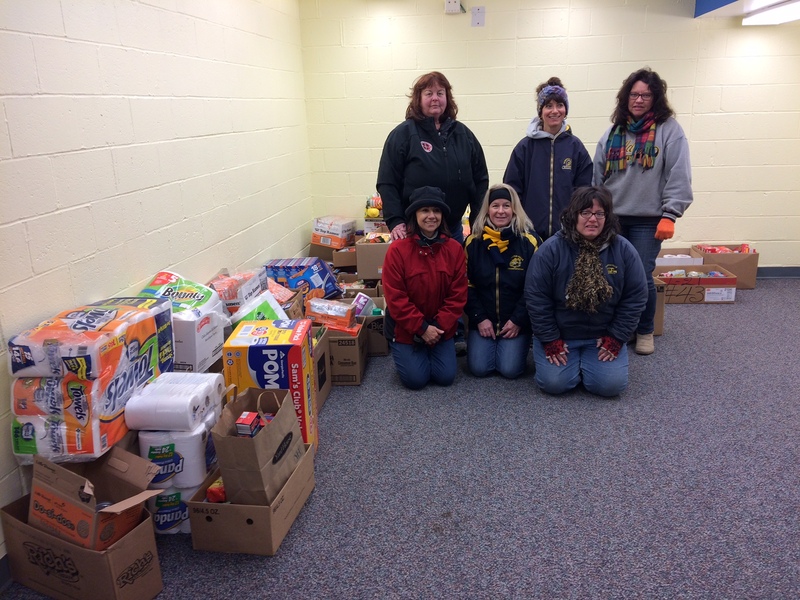 Teachers across the district participated and collected 350+ items. These donations will last the pantry until early spring! 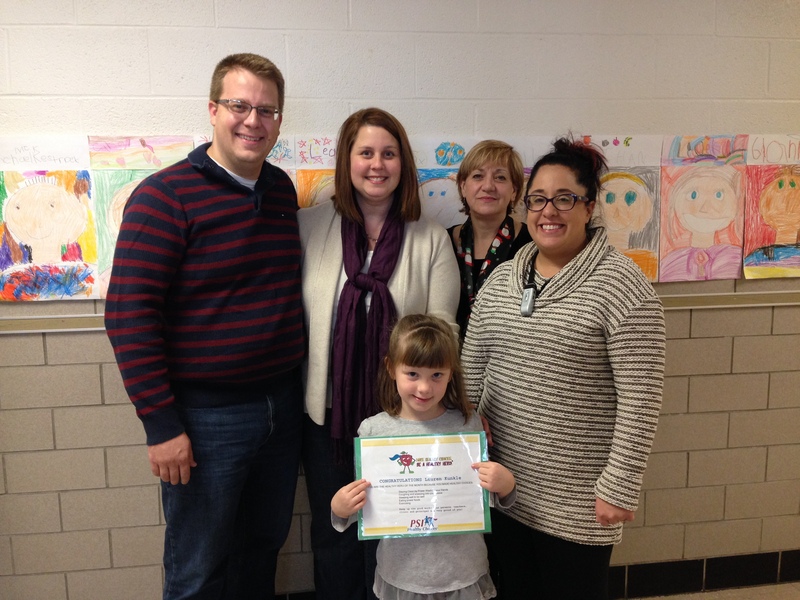 ECC student Lauren Kunkle is this month’s Healthy Hero. The Healthy Hero program teaches students healthy habits, such as power hand washing, eating properly, daily exercise, sleeping well and coughing/sneezing in one’s sleeve. Each student recognized receives a Healthy Hero certificate and a $5 gift card to an area store. Congrats, Lauren. Pictured here with Lauren are her parents, nurse Carol and Principal Melinda Brunner. 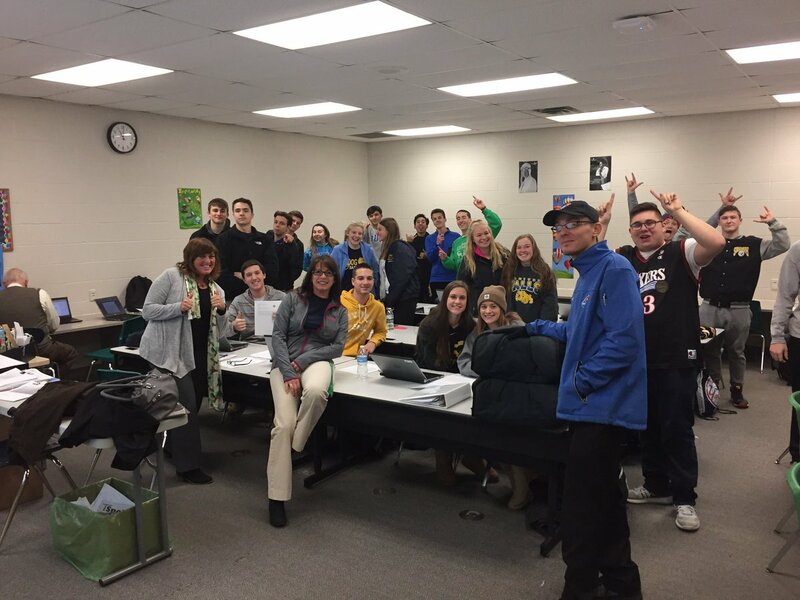 OFHS Teacher Dena Kotz’s Business Principles class received a surprise lunch Monday. They recently participated in the Young Entrepreneur “Teen Pitch Tank contest.” Its director contacted a local eatery and ordered pizza for the entire class during their final exams Monday! Their teacher is proud they accomplished so much in a very short semester class. The annual Helping Hands 3elove shirt fundraiser is open and accepting orders. Choose items with the NEW DESIGN or choose ANYTHING from the website to contribute to the fundraiser. Orders are being taken online only through TODAY, Tuesday, December 20th. Orders will be delivered in time for “Disability Awareness Week,” which is January 9, 2017. Go to www.3elove.com/ofcs to place your order. Use the code OFCSFreeShip to ship your order free to Mariel Krakowiak. Include your name and building on the “company” line when you place your order, i.e., Krakowiak-IS. Using the code OFCSDirect means you pay for shipping directly to your home. NOTE: You will be asked to enter your own address during checkout, but the code you enter will let them know where to ship it! Thank you. Come join the Olmsted Falls Varsity Baseball program for a day of valuable baseball knowledge and fun. This ONE DAY skills camp will consist of fundamentals in hitting, fielding, throwing, pitching, catching, and base­ running. 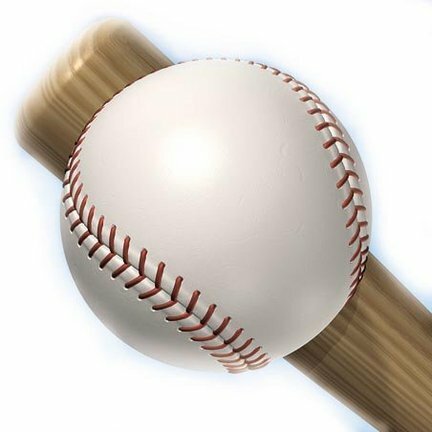 Campers should wear tennis shoes and bring their baseball gloves, bats, helmets, etc. (if they have them). Instructors will include the High School Coaching Staff, current players and former Bulldog players. If you have any questions, contact the Olmsted Community Center office at 440­427­1599 or email Office@olmstedcc.com. NO Deadline: HOWEVER, register by December 12th to guarantee T­shirt and size availability. Late registrants will ALWAYS be accepted but T-shirt & size not guaranteed. PLEASE CHECK TWITTER.COM/OFBASEBALL for updates!!! Each day of the district’s “Celebrating Difference Week,” which is set for January 9th through January 13th, will focus on various differences, which have a color theme. The week is also known as disAbility Awareness Week. The kick-off event begins at the OFHS varsity boys basketball game January 6th. Monday – Purple to support Rett Syndrome, ADHD, & Anti-gay bullying. Tuesday – Blue to support Downs Syndrome, Autism, & Anti-Bullying. Wednesday – Red/Maroon to support Rare or Misdiagnosed Diseases. Thursday -Teal/Green to support Anxiety disorder & Mental Health disorders. Friday- Bulldog wear/3elove wear to support all of our bulldogs with differences! There also will be specific events/activities occurring in each building that week. Go the calendar found HERE to see each building’s plans. Each year, with the arrival of winter, we receive a number of questions regarding the cancellation of school due to inclement weather conditions (“snow days”). To review an outline about some of the guidelines and procedures used by Olmsted Falls City School District when determining if schools should be closed due to inclement weather, please click HERE. NOTIFICATIONS – School closure information for OFCS will be communicated in this order: 1) via Twitter (follow @OFCSDistrict and @OFCSsuper), 2) via the OFCS voice/email/text alert system*, 3) via OFCS blog/Facebook/website, and 4) via local tv/radio news stations. * REMINDER: The OFCS alert system (powered by Alert Solutions and PowerSchool) will automatically call the home and cell phone numbers associated with each student, and automatically send emails as well. Text messages are only sent to those who have opted-in to receive them. OFCS Parents have the ability to set personal preferences as to how they would like to receive communications regarding school closures. Login to your existing PowerSchool Parent Account. Click on the “Alert Solutions 2” link located in the lower left corner of the screen. In order to receive TEXT (SMS) messages from OFCS, parents must opt-in by first adding the phone number(s) for texting under the “Subscriber Information” tab. You can then return to the “Contact Preferences” tab to drag and drop the phone numbers for texting (SMS) down into the School Closure section. Also, communication preference changes need to be made separately for each individual student linked under your PowerSchool parent account. Once you have completed the preference updates for your first student, simply click on the name of your next student at the top of the screen and follow above outlined steps again for that student. 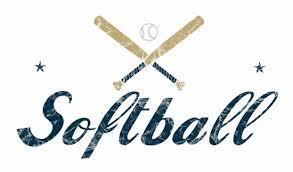 Olmsted Falls High School and OGFPA will present a FREE softball clinic for current 5yr-12yr girls in the Olmsted Falls School District. The clinic will take place Wednesday, Dec. 28th from 12-2 pm, with pizza served after. The clinic will be held in the Olmsted Falls High School Gym. or type in search bar: http://bit.ly/2h7IIP7. Come out and learn age appropriate fundamentals of pitching, hitting, fielding and teamwork, meet current program players and learn about upcoming opportunities. 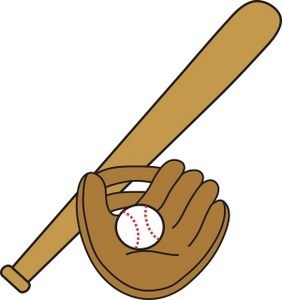 Bring a bat and glove if you have one –if you don’t, we do! NO EXPERIENCE NECESSARY TO ATTEND! To download the official clinic flyer, please click HERE. Learn more about the growing sport of lacrosse at the Olmsted Falls Lacrosse Information Night & Registration for Girls & Boys grades K-8. It is set for 6-7 p.m. January 5th in the OFMS cafetorium. The meeting will cover the program’s mission and goals, practice and game schedules, registration fees and fundraiser. Indoor sessions begin in February and the outdoor Spring Season begins in mid March. To download the Information Night flier, click HERE. You can also register by clicking HERE. Send questions to olmstedfallslacrosse@yahoo.com or call 440-724-5727. For details on the girls program, call Joe Wagner, 440-458-2991 for those in grades 4-6 and Mark Heinrich, 216-246-3809 for those in grades 7-8. HAVE YOU VOTED YET? 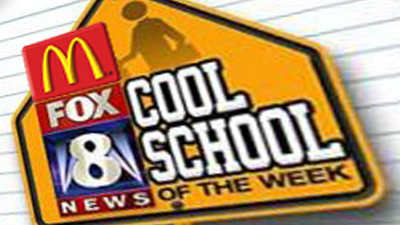 VOTING FOR FALLS-LENOX AS FOX 8 ‘COOL SCHOOL’ CLOSES TOMORROW AT 5:59 A.M.
Falls-Lenox Primary School is one of three area schools competing for Fox 8 Cleveland AM Show’s “Cool School” of the week! Help Falls-Lenox hold on to its current first place spot by voting NOW – TONIGHT!! Click HERE to vote for Falls-Lenox as this week’s Cool School! We will soon say “goodbye” to 2016 and “hello” to 2017. Winter Break starts next Wednesday, December 21st and runs through Monday, January 2nd. School resumes Tuesday, January 3rd. 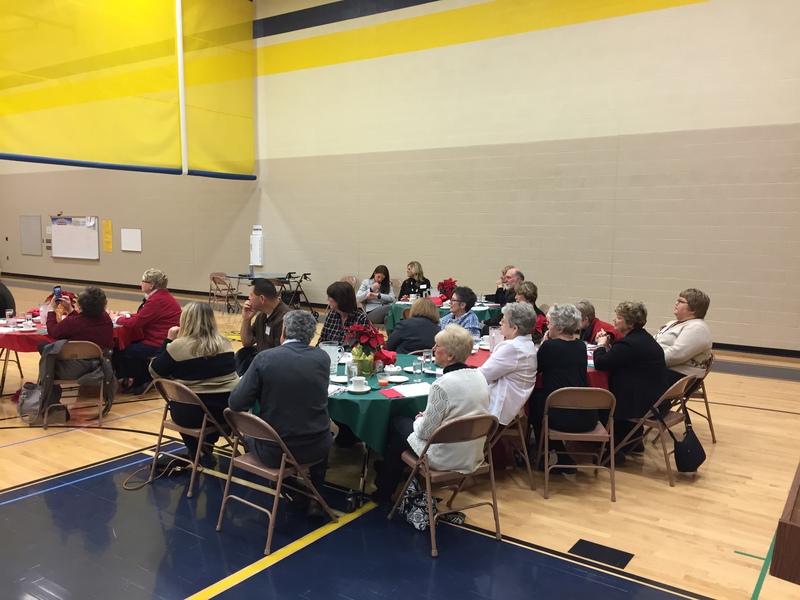 The Olmsted Falls Retired Staff Holiday Luncheon was celebrated December 6th at OFIS. 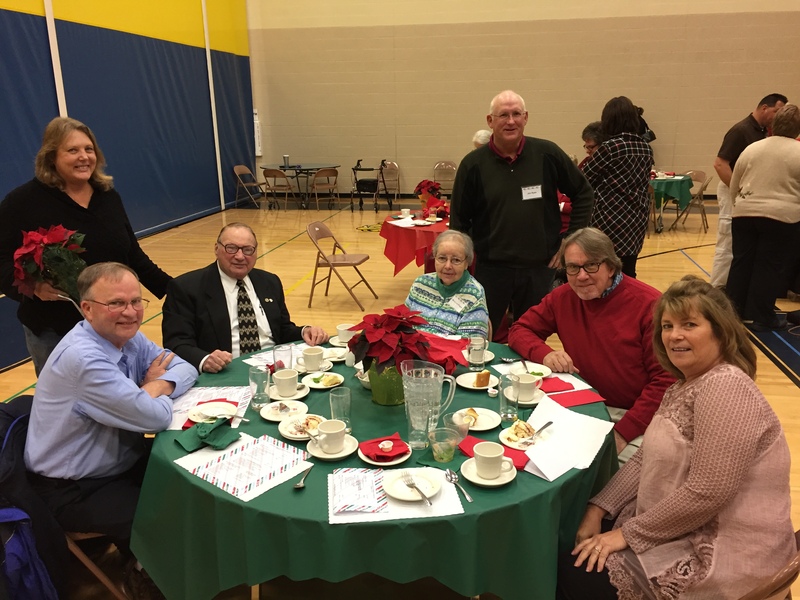 Many former staff members came out to enjoy a delicious meal that the OFCS Food Service staff prepared. The fifth-grade choir performed some holiday favorites and the fourth- and fifth-grade Ambassadors acted as greeters and servers for the event. OFHS students from Mr. Yurmanovich’s and Ms. Stanton’s classes also helped to serve lunch to our special guests. All of the student helpers did a great job! Schuster’s Westview Gardens provided the poinsettias for this annual holiday tradition. Thanks to all who helped make it so special each year. To view a photo gallery of the event, click HERE. 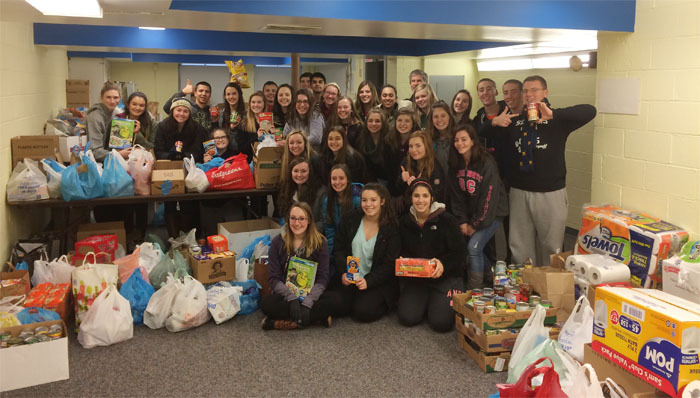 The annual OFHS Student Council Holiday Food Drive collected 4,957 items, raising the overall 11-year total to 27,110. The items were donated to the Olmsted Falls/Olmsted Township food bank. Congrats to the classes of Ed August, Katrina Muzingo and Matt Celaschi who won the Panera breakfast with the highest average-per student of 12.1 collected. Sean Pellerite’s class was second, 1,640 items and a virtual tie for third – Justin Zrenner class, 888 and Jenell Hughes’, 868. They will all receive Dunkin Donuts next month. A special thanks to Chris Kemock for allowing the storage of food in the Media Center and John Stover, who found tons of empty boxes and extra tables to hold the items. Student Council members helped load and then unload the food at the Food Bank. 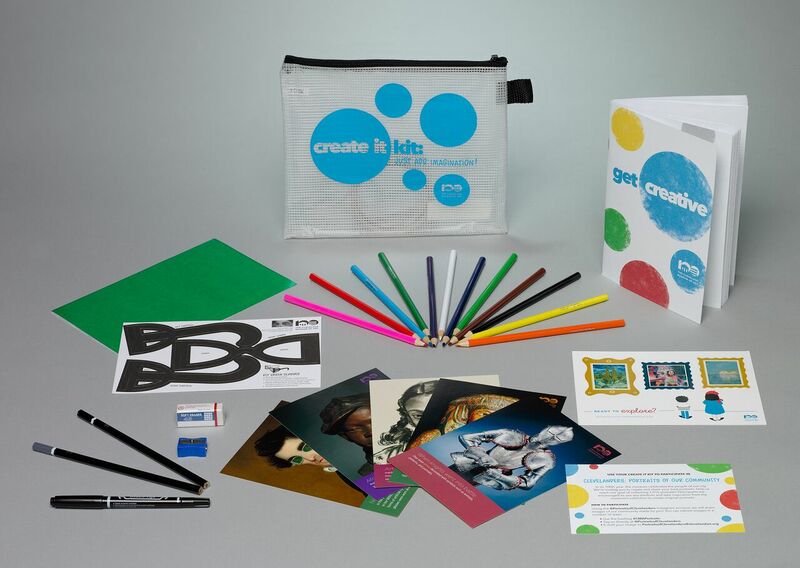 Falls-Lenox third graders received “Create It Kits” from the Cleveland Museum of Art as one of the final celebrations of the museum’s centennial. The kits are in partnership with Cuyahoga County, the Cleveland Metropolitan School District, the city of Cleveland and United Way of Greater Cleveland and given to all county grade 3 students. DIY green glasses inspired by the museum’s beloved “Portrait of Nathaniel Olds” by Jeptha Homer Wade. This past weekend, the Academic Team hosted the annual T.R.A.S.H. (pop culture) tournament at the OFMS. There were 36 schools that participated in the event, including OFMS and OFHS Academic Teams. OFHS made it to the playoffs. The winning team was Streetsboro High School. A huge thank you to the Academic Boosters and parents for reading and running concessions. Thank you to Mrs. Carlin, Mr. Vas, Mr. Gaba, Ms. Hawks, Ms. Byndas, Mrs. Benn, and Ms. Stanton for running a great tournament. 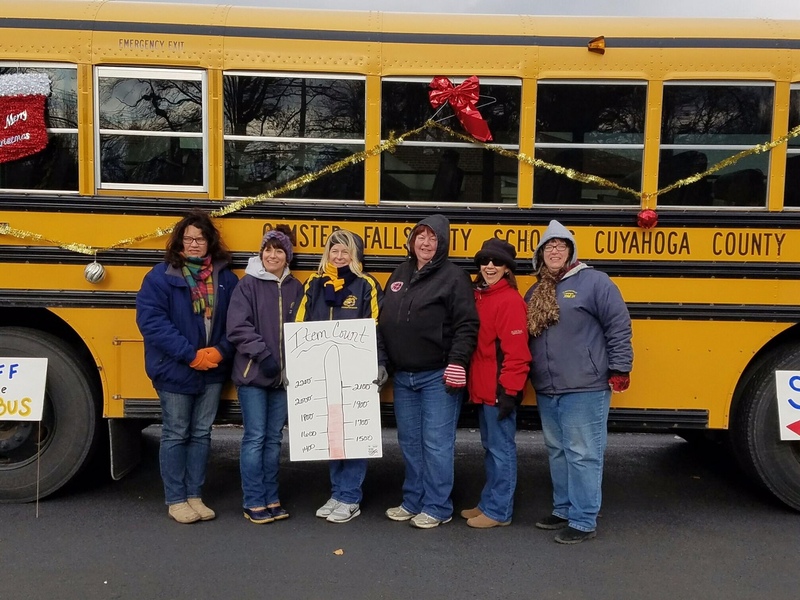 The Transportation Department finished its annual “Stuff the Bus” event this past Saturday at Falls-Lenox. More than 1,900 items in total were donated from our staff along with donations from local community members who graciously contributed to the drive. The cache was delivered to our local Christians in Action and will be made available to local families as needed throughout the year. It was great to have a large number of the Transportation staff participate in this annual event offering donations, printing flyers, painting signs, organizing/collecting food, and making our final delivery. Orders are being taken online only through Tuesday, December 20th. Orders will be delivered in time for “Disability Awareness Week,” which is January 9, 2017. Go to www.3elove.com/ofcs to place your order. 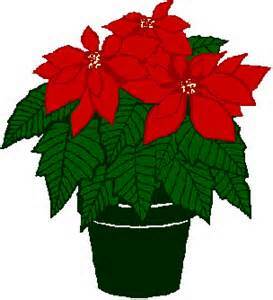 The OFHS National Honor Society is now taking orders for its Poinsettia Sale. Plant sizes range from 4- to 10-inches and prices, $5 to $15. Colors are red, white or pink, depending upon the desired size. The final delivery date is December 15th. 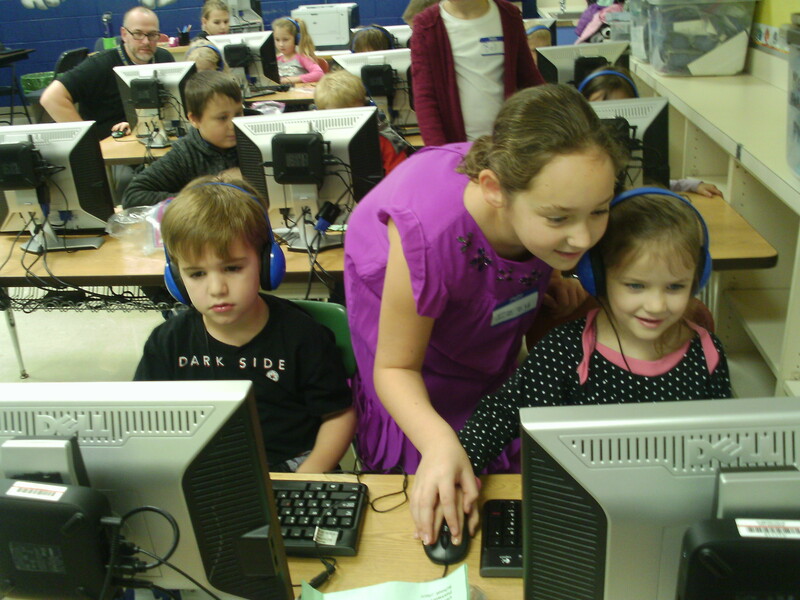 This week students in grades K-8 participated in an Hour of Code activity. The Hour of Code is a global movement to encourage students to learn more about Computer Science and delve into the world of computer programming. Some of the activities included Run Marco; Star Wars; Minecraft; Lightbot and Coding with Scratch. 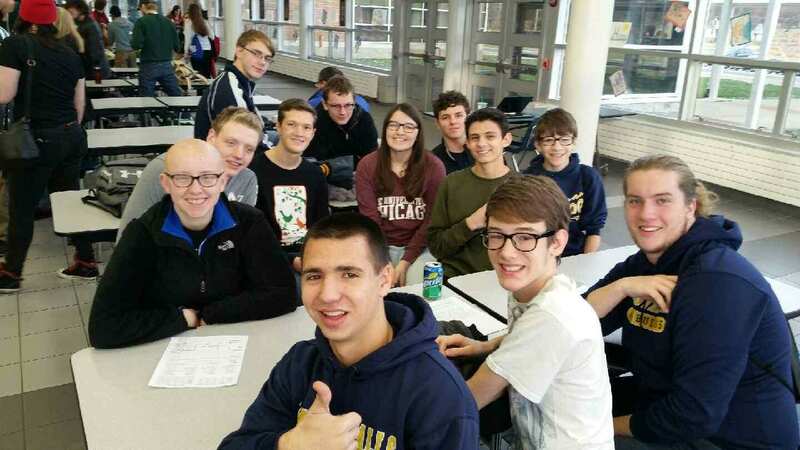 A special thanks to the 30 Olmsted Falls High School Computer Science students who helped facilitate coding activities at the Middle School and to Mrs. Krock and the SWAT (Students Working to Advance Technology) team from Olmsted Falls Intermediate School, who taught the Kindergarten students how to code using Run Marco. We hope that this opportunity will inspire students to continue to learn more about coding and computer science. For more information and additional tutorials visit www.code.org. 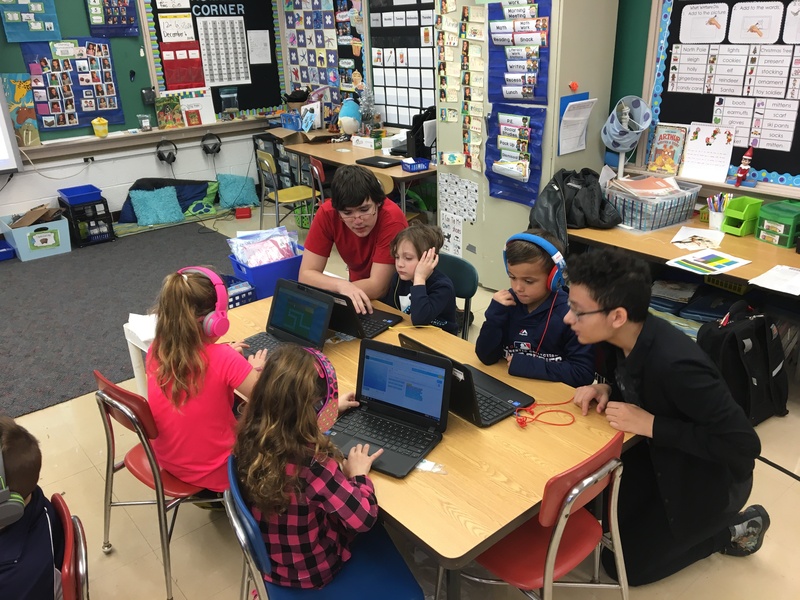 The district technology website also has links to various coding activities that students used this week; visit bit.ly/OFCS_coding. To view a photo gallery showing many students participating, please click HERE. 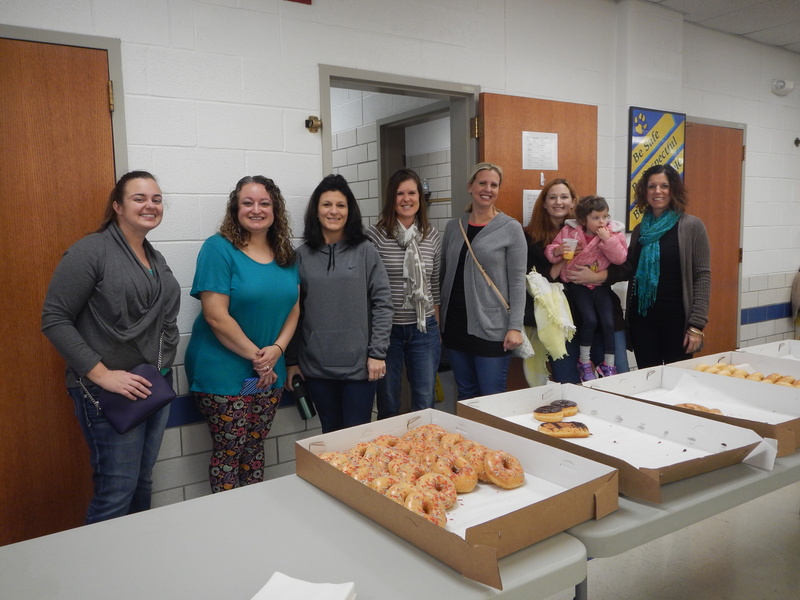 Olmsted Falls High School held its annual Local Scholarship Sponsor Appreciation Breakfast on Friday, Dec. 2nd in the school’s Media Center. 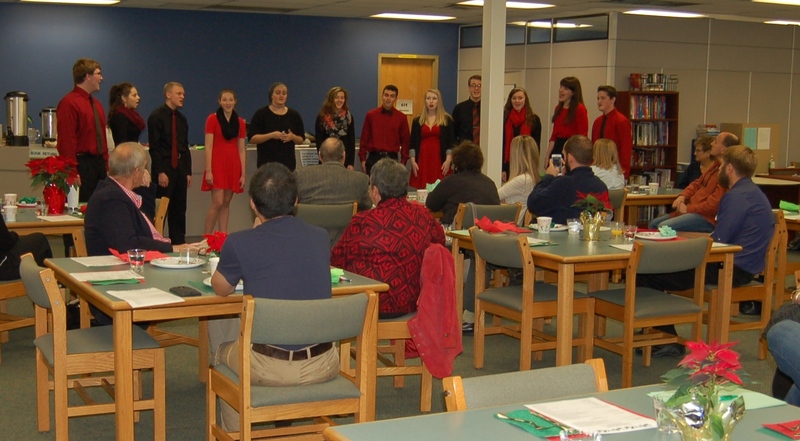 Highlights included a buffet breakfast and special holiday performance by the school’s always impressive Golden Expressions singing group. 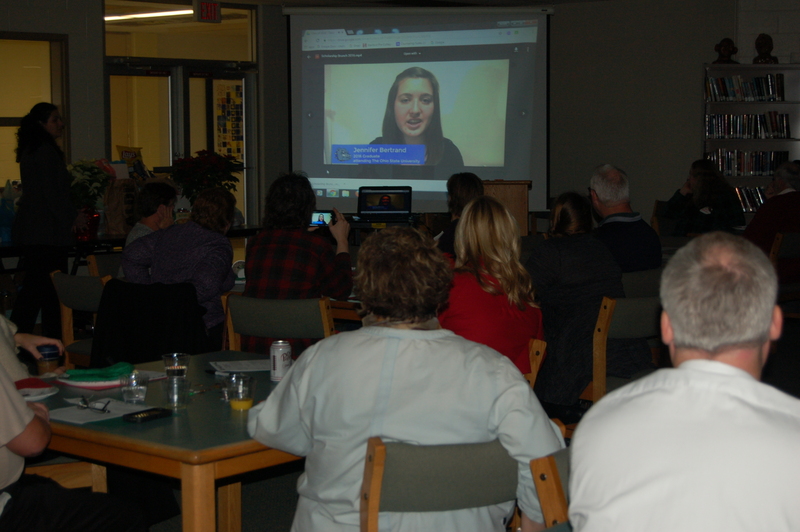 Guests also were treated to a series of video thank you messages from several Bulldog alumni who were recipients of generous scholarships last year including Jennifer Bertrand (currently attending The Ohio State University), Zachary Buchta (currently attending Vanderbilt University), Leah Russo (currently attending The Ohio State University), and Mallory Taylor (currently attending Ohio Northern University). Thank you to each of these Bulldog alums for adding this personal element to this year’s Appreciation Breakfast. To view their video messages, please click HERE. Many thanks to the generous support of the more than 80 local individuals, families, businesses and organizations who contributed to the Olmsted Falls Local Scholarship Program during last school year, $113,205 in local scholarship funds were awarded to students in the Class of 2016. Eighty-two local sponsors awarded a total of 225 scholarships to graduating seniors this year. To learn more about becoming a sponsor in the 2017 OFHS Local Scholarship Program, please contact Sandy Smith at 427-6116. Thank you again to all of our 2016 local scholarship sponsors! Olmsted Falls School District sincerely appreciates your valuable contributions to our students’ futures! 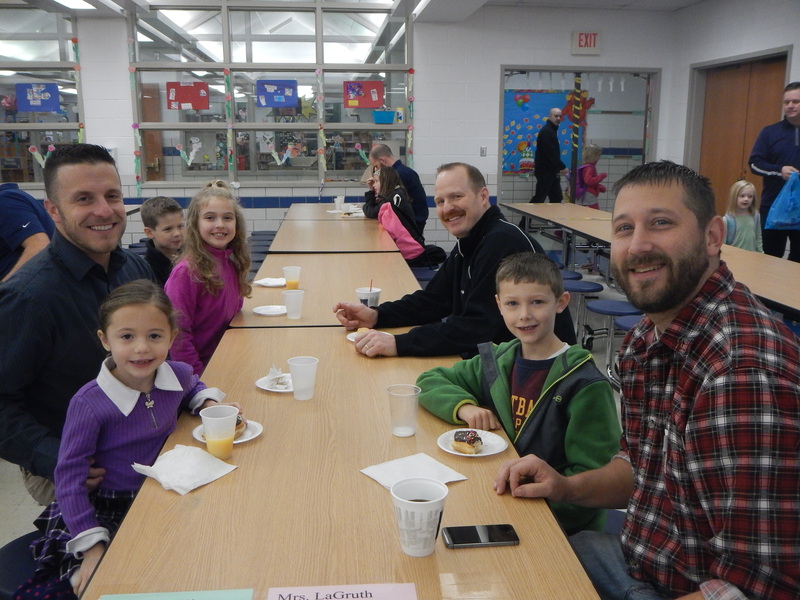 The Falls-Lenox and ECC PTA hosted their two-day Breakfast Buddies event during the last week in November. It proved to be a success, having an incredible turnout with lots of fun, laughter and donuts. A big Thank You to the PTA for hosting this event! The last holiday musical program in the OF school district is Tuesday, December 13th. It includes the OFIS grade 5 beginning band and the OFMS grade 6 bands. Please join the district in celebrating this season and students musical talents. Mrs. Zahorchak’s classroom was buzzing with energy and excitement during last month’s Monarch Room Science Fair. 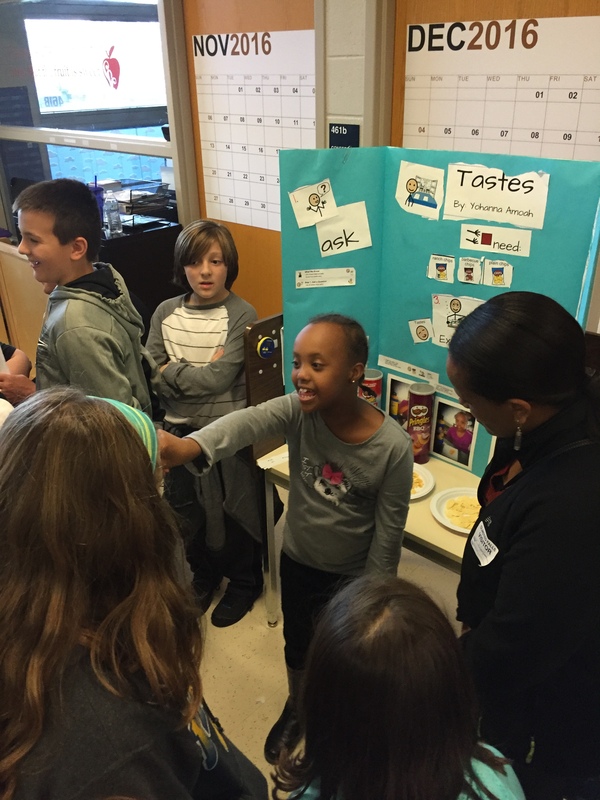 The Science Fair was a fun way for students to apply what they have been learning and share it! Students picked a project, asked a question, collected data by running the experiment, and answered their question with the results of their data. A steady stream of visitors streamed through the Monarch Room throughout the day. 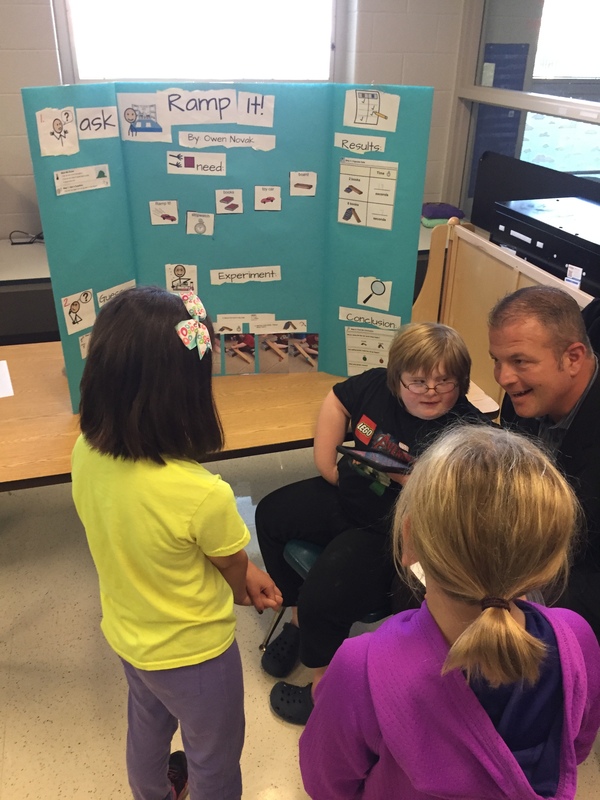 Students enjoyed sharing results with fellow students, family members, teachers and administrators! To view additional photos from the Monarch Room Science Fair, please click HERE. Congratulations to OFHS junior Ashley Michney, local winner of the 2016 Cuyahoga County Board of Developmental Disabilities’ Winter Card contest. Her artwork was chosen from more than 60 entries. 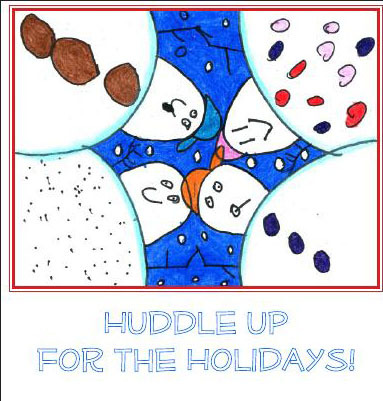 Ashley created her vibrant, light-hearted snowmen picture with markers and chalk pastels. She loves drawing and painting. Ashley is now learning to create art with her opposite hand, due to an injury. Way to go, Ashley. 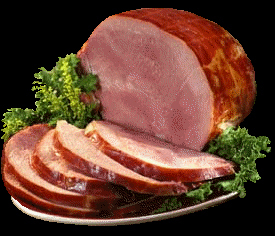 Today, Friday, is the final day to order hams, turkeys, gift cards and other items through the OFHS Bulldog Swim & Dive Team annual HoneyBaked Ham sale for the holidays. Order various items through the team and it will receive 20 percent of sales to help pay for pool swim time. 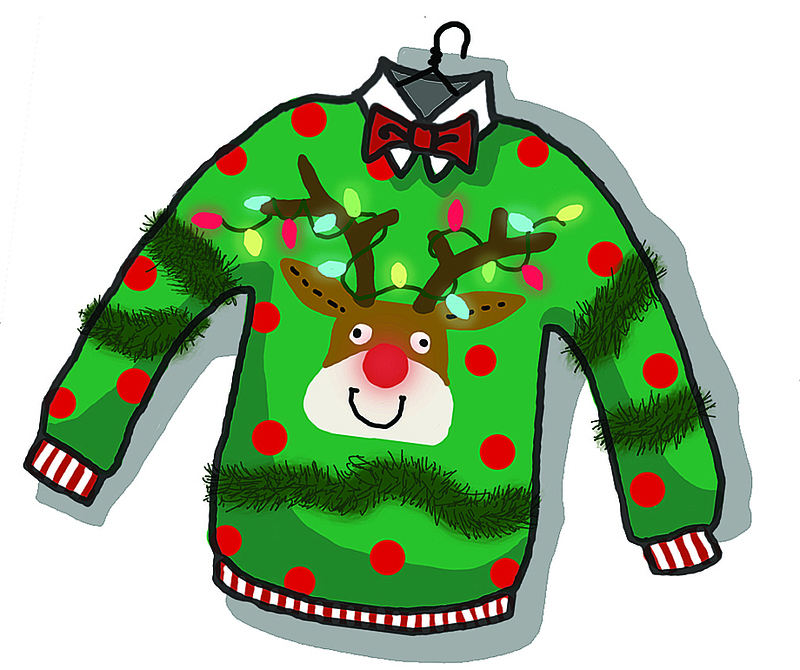 No standing in long retail lines – just pick up your items from 5:30-7 p.m. December 16th at the high school. 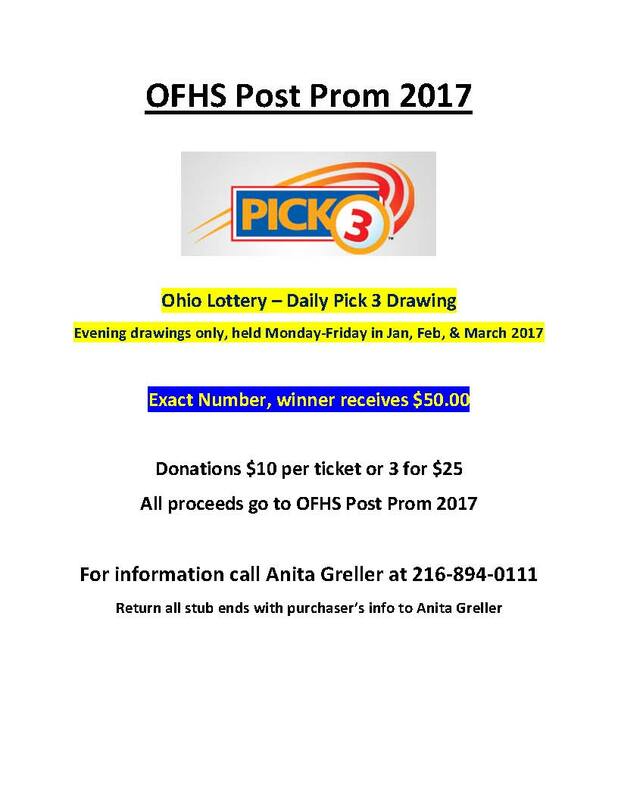 For more information, call Anita Greller, 440-793-6405. To download a flier, click HERE. Orders are in the for Olmsted Falls Intermediate School PTA Charleston Wrap fundraiser. 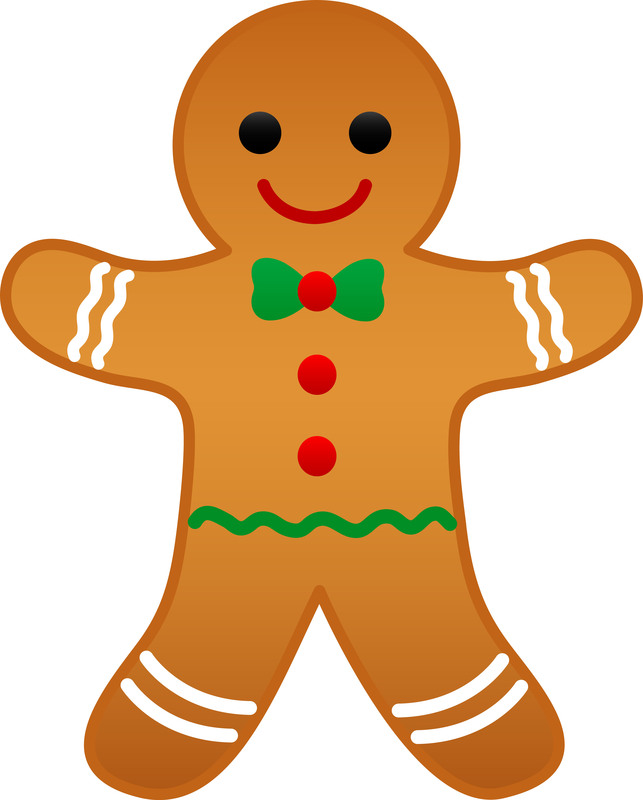 The final pick up is from 3-5 p.m. TODAY, Friday, December 9th in the OFIS cafeteria. 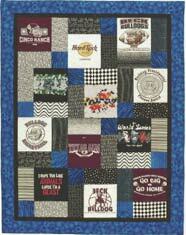 Looking for some Bulldog hats, hoodies and other items to give to your children – or yourself? The Olmsted Falls Athletic Boosters has its Sportswear Sale from 9 a.m. to 1 p.m. Saturday – tomorrow – at the high school. There are lots of new items to purchase for your Christmas list. Sizes ranges from infants through adults. Our Bulldog cheerleaders will gladly wrap the items for free. The University of Akron offers students and their families an event this Saturday that features engineering as a college major. On December 10th, it will feature Women in Engineering Visit Day. Students will learn more about Akron’s engineering majors, co-op program, tour the College of Engineering with faculty and meet with current students. They also will have a chance to ask questions of advisors and learn more about the support services to help students succeed. To view a flyer of the engineering visit day, click HERE. The next meeting of the Olmsted Falls Masquers & Forensics Patrons is this Monday, December 12th. Please join the group at 6:30 p.m. in the high school room W3 – the choir room. 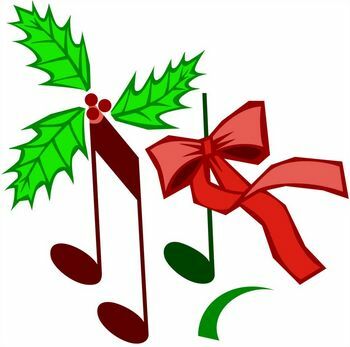 The Olmsted Falls Music Association’s December newsletter may be read by clicking HERE. It is full of news, including a big thank you who made the previous Stuff the Bus a big success, recent performances of students of all ages and important dates. The group’s next meeting is at 7 p.m. Wednesday, December 14th in the OFHS. Our next meeting is this Wednesday, December 14, at 7 p.m. in the OFHS Media Center. Please note this meeting date has been moved up one week due to holiday break. The final sale date is this Saturday, December 10th, from 9 a.m. to 5 p.m. at Schuster’s Greenhouse 9165 Columbia Road, between Bagley and Sprague roads. Sometimes the best gifts aren’t things but thoughts. This Saturday, Dec. 10, community members can put thoughts to paper and then wrap them up to put under the Christmas tree. The Store With Nothing To Sell concept was originally presented by Minute Maid (watch the video here: https://youtu.be/3fWyrIoxOjM). Jen Kanaba, owner of Gengraphics Photography in Olmsted Falls, Ohio, wanted to offer the opportunity here locally. The idea is for shoppers to write a letter to loved ones detailing all the thoughts they may have never verbalized but certainly feel in their hearts. Gengraphics will offer a few card choices to put pen to paper and will also provide the boxes and wrapping paper to make the gift complete – all free of charge. If you’d like to create a gift that can’t be bought in a store that has nothing to sell, be sure to stop by Gengraphics Photography, located at 25576 Bagley Rd., this Saturday, Dec. 10 from noon to 4 p.m. Learn more about the growing sport of lacrosse at the Olmsted Falls Lacrosse Information Night & Registration for Girls & Boys grades K-8. It is set for 6-7 p.m., January 5th in the OFMS cafetorium. The meeting will cover the program’s mission and goals, practice and game schedules, registration fees and fundraiser. Indoor sessions begins in February and outdoor, mid March. To download the Information Night flyer, please click HERE. Send questions to olmstedfallslacrosse@yahoo.com or call 440-724-5727. Winter practice starts February 3rd and runs to June 16th. The cost is $60. The season starts March 3rd, with 10 scheduled games, the last being March 15th. There are also two tournaments in May. Practices and most games are Tuesdays and Thursdays at 6 p.m.
Click HERE to download the information flyer. Register now by clicking HERE. For more details, call Joe Wagner, 440-458-2991 for those in grades 4-6 and Mark Heinrich, 216-246-3809 for those in grades 7-8.